Sometimes, when you’re circling that rat maze known as the 1970s-era parking structure at the airport, you wonder what it might be like to just head straight for the wall. 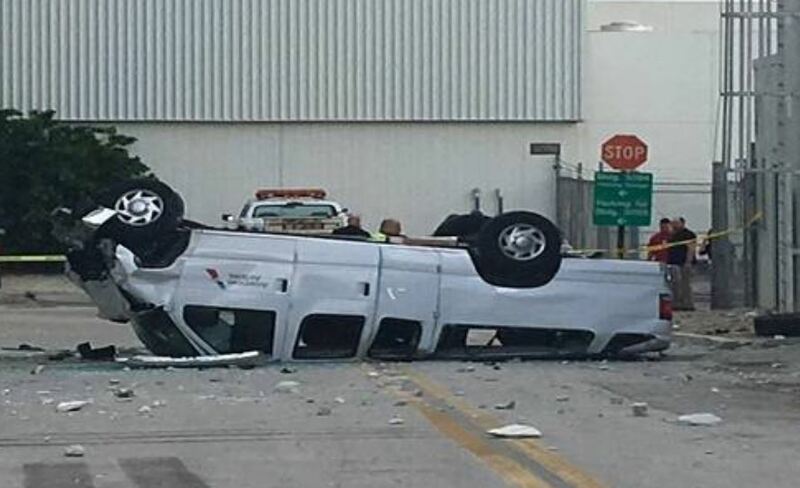 The driver of this later model Ford E-350 shuttle van found out at Miami International Airport. 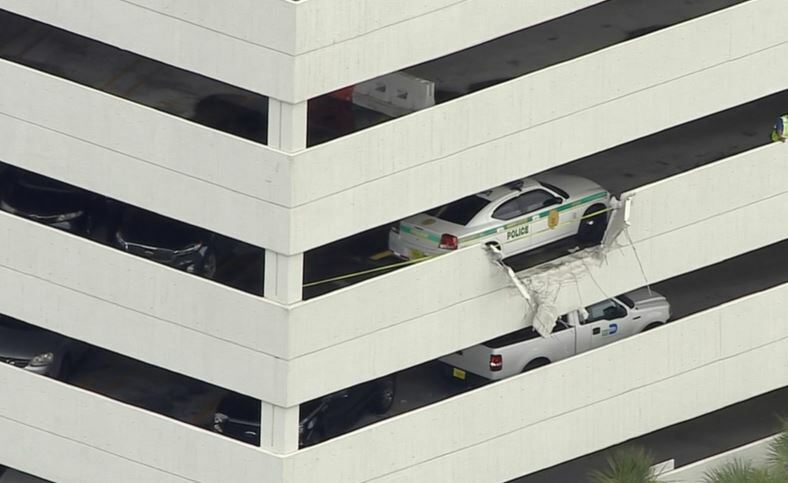 According to ABC10 in Miami, the driver was an employee of American Airlines and the parking structure was the employee lot at Miami International. The E-350 punched a perfectly van-sized hole in the side wall of the parking facility and plummeted four stories, landing squarely on its roof. Miami-Dade Police identified the driver as 59-year-old Orlando Luna, who was helped out of the van by fellow employees. Amazingly, Luna was listed in good condition after he was admitted to nearby Jackson Memorial Hospital’s Ryder Trauma Center. American Airlines spokespeople noted that Luna only suffered scrapes and bruises. 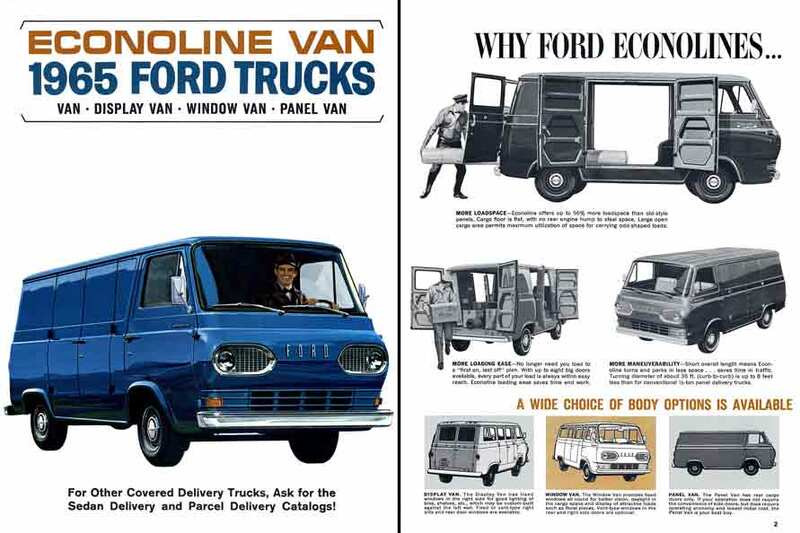 The Ford E-Series van was in production beginning in 1960 and ran continuously through 2014, when it was discontinued except for some limited cab-and-chassis configurations. The current Ford Transit van was its replacement. The E-Series is an old-school, body-on-frame design with a live rear axle. It was a favorite among tradespeople and transport companies for its ability to haul a ton of weight, yet still be relatively inexpensive to repair. E-Series advancements came with the speed of a glacier. Since its introduction, it has only be redesigned four times. 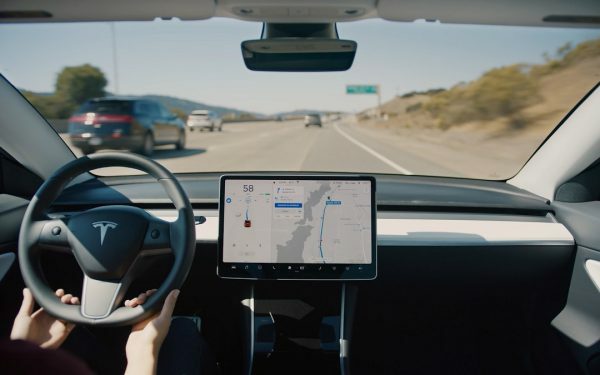 The first generation lasted seven model years. The second, just as long. 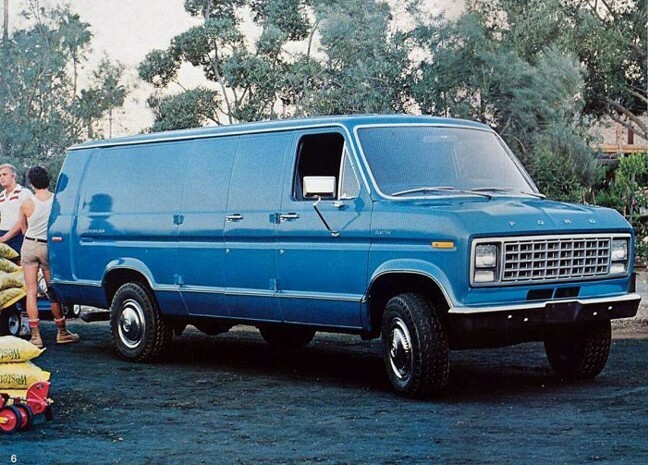 Then, from 1975 to 1991, Ford vans were essentially untouched. The example in this crash was a fourth-generation E-350, which carried the van from the 1992 redesign all the way to its demise in 2014. It’s tough to say exactly what year the van at Miami International was. The wheelcovers were in use from 1992 to 2005. It’s clear that the driver’s side airbag deployed. 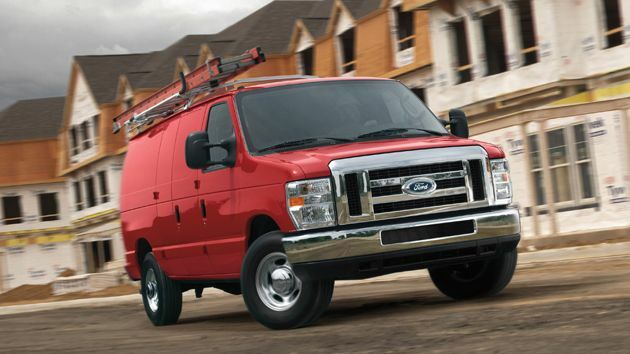 Ford was the first full-sized van manufacturer to make driver airbags standard when the E-Series redesign was introduced for the 1992 model year. The grille lying on the ground next to the van is tough to identify, but it’s definitely prior to the cosmetic redesign in 2005. What’s rather chilling is the construction of the parking garage walls. 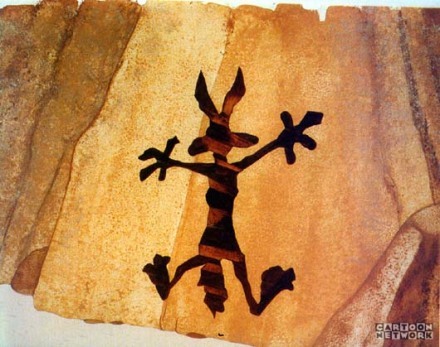 They seem to consist of nothing much more than four inches of concrete with a bit of rebar, and provided little to no resistance when the van crashed through, Wile E. Coyote-style. That should give you plenty to consider the next time you’re driving a little too briskly in your local airport parking structure.
. For a complete gallery of photos, visit the ABC10 website. 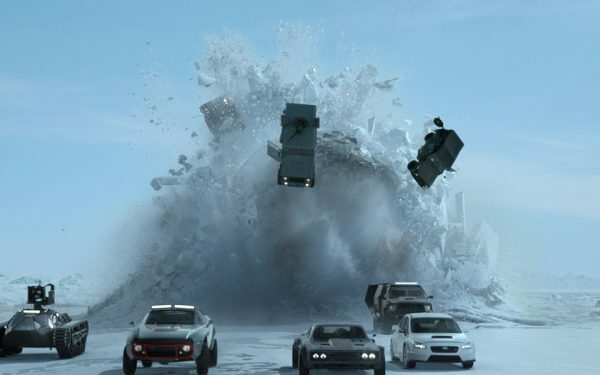 “Fast and Furious” in Space?